We are pleased to announce the first production-ready release of Scylla Enterprise, scylla-enterprise v2017-01. Scylla Enterprise (SE) is built on the open source Scylla project, and Scylla v2017-01 is based on Scylla 1.6.1. Subscriptions include an SE license, tested and certified binaries, software updates, hot fixes, technical support, best practices, and access to training and Professional Services. SE Support guarantees that you will have access to the engineers who develop Scylla. 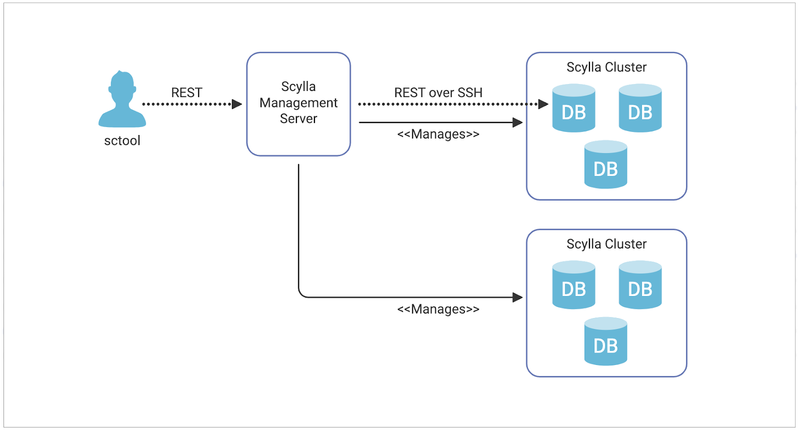 ScyllaDB remains dedicated to the Scylla open source project. We will continue to push new releases at our usual cadence and will continue to add new features—with counters and materialized views just around the corner. For more information, visit the Scylla Enterprise page.